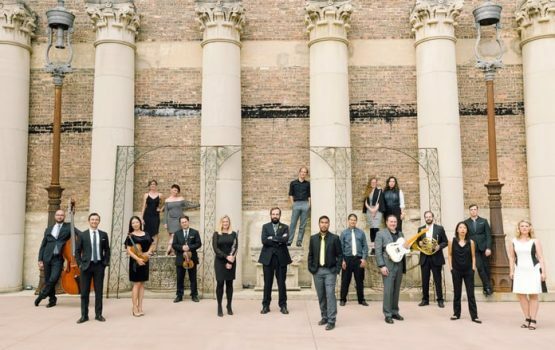 Tomorrow’s Music Today concerts feature music by some of today’s finest young composers – University of Chicago doctoral candidates in composition – performed by Kontras Quartet and Chicago-based Ensemble Dal Niente. Featuring works by Jack Hughes, Pierce Gradone, Tim Page, and Aaron Helgeson. This program is a part of Contempo's 53rd Season.